Kami menjual ozone injection (Venturi) yang berfungsi untuk menyuntikan ozone ke dalam aliran air sehingga proses sterilisasi dan oksidasi ozone berlangsung selama air mengalir. Karbon aktif Calgon Filtrasorb 100 adalah karbon aktif buatan USA dan berisi 25 kg per sak. Fungsi karbon aktif ini adalah untuk menghilangkan bau banger, bau kaporit atau untuk menyerap bau dan gas di ruangan. Secara umum karbon aktif adalah karbon yang di proses sedemikian rupa sehingga pori – porinya terbuka, dan dengan demikian akan mempunyai daya serap yang tinggi. Karbon aktif merupakkan karbon yang bebas serta memiliki permukaan dalam (internal surface), sehingga mempunyai daya serap yang baik. Keaktifan daya menyerap dari karbon aktif ini tergantung dari jumlah senyawa kabonnya yang berkisar antara 85 % sampai 95% karbon bebas. Karbon aktif yang berwarna hitam, tidak berbau, tidak terasa dan mempunyai daya serap yang jauh lebih besar dibandingkan dengan kabon aktif yang belum menjalani proses aktivasi, serta mempunyai permukaan yang luas, yaitu memiliki luas antara 300 sampai 2000 m/gram. FILTRASORB 100 is a granular activated carbon developed by Calgon Carbon Corporation for the removal of taste and odor compounds, disinfection by-products, low level volatile organic compounds, and other targeted compounds from water and wastewater. This activated carbon is manufactured by steam activation of select grades of bituminous coal which have been pulverized then reagglomerated. The combination of coal type, agglomeration and carefully controlled high-temperature activation ensures a durable activated carbon product with a wide range of pore sizes for effective adsorption. The product is also designed to comply with all the applicable provisions of the AWWA B604 Standard for Granular Activated Carbon, the stringent extractable requirements of ANSI/NSF Standard 61, and the Food Chemicals Codex. · Calgon Carbon's agglomerated coal-based granular activated carbons have several properties which provide superior performance in a wide range of applications. 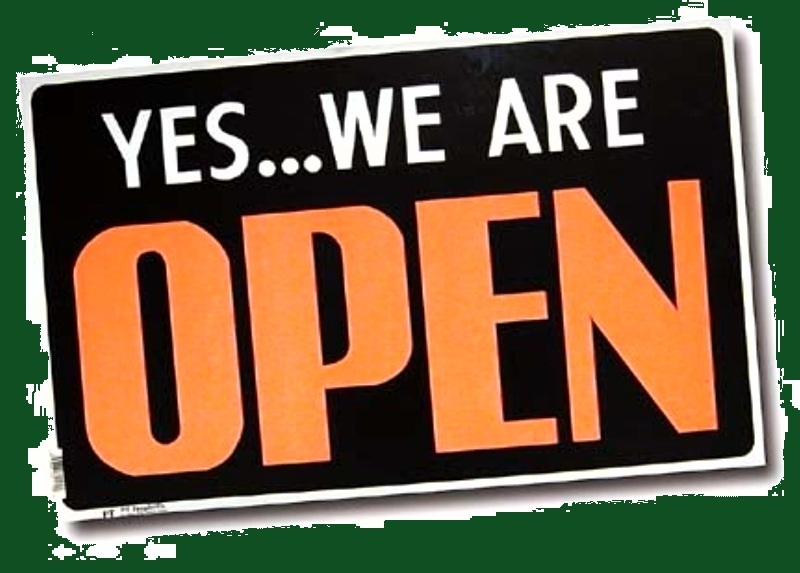 · Produced from a pulverized blend of high quality bituminous coals resulting in a consistent high quality product. · The activated carbon granules are uniformly activated through the whole granule, not just the outside. This results in excellent adsorption properties and constant adsorption kinetics in a wide range of applications. · The agglomerated structure ensures proper wetting while also eliminating floating material. · High mechanical strength relative to other raw materials, thereby reducing the generation of fines during backwashing and hydraulic transport. · Carbon bed segregation is retained after repeated backwashing, ensuring the adsorption profile remains unchanged and therefore maximizing the bed life. · Reagglomated with a high abrasion resistance provides excellent reactivation performance. · High density carbon resulting in a greater adsorption capacity per unit volume. 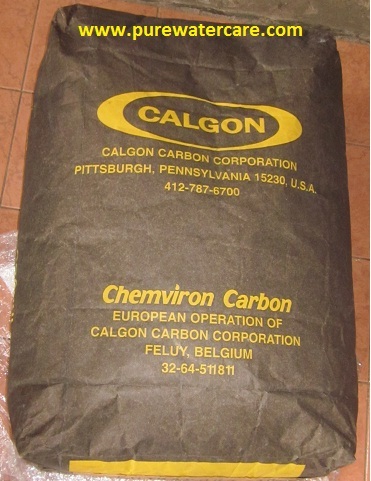 When FILTRASORB 100 granular activated carbon becomes saturated or the treatment objective for the carbon has been reached, it can be returned to a Calgon Carbon facility for reactivation and re-use. Reactivation is a high-temperature, controlled thermal process during which the adsorbed organics are destroyed and adsorptive capacity is restored. As a result of the reactivation process, the activated carbon can be safely and cost-effectively recycled for re-use. FILTRASORB 100 is an ideal carbon for reactivating and recycle with minimal losses due to its homogeneous porosity and high abrasion resistance / high mechanical strength. · waste minimization and conservation of natural materials. 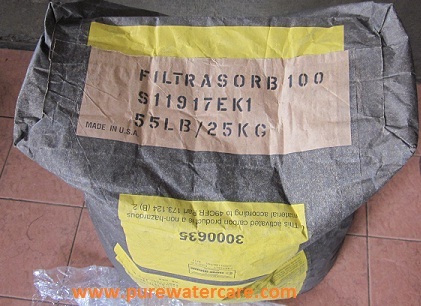 FILTRASORB 100 activated carbon is used to treat surface and groundwater sources. FILTRASORB 100 functions as a dual purpose media providing both filtration and adsorption. This carbon is used as a complete replacement for sand and anthracite media. 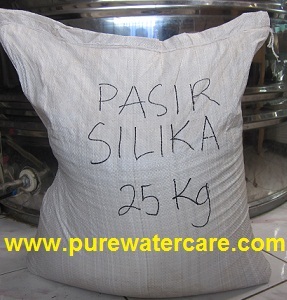 FILTRASORB has been used successfully in many water treatment applications for over 40 years. As a replacement for existing filter media, conversion to FILTRASORB 100 granular activated carbon imposes no major change to a plant's normal filtration operations for potable water. If more contact time is required, the height of the backwash troughs can be increased. Calgon Carbon Corporation can also provide complete modular adsorption systems as an add-on treatment stage if required. Wet activated carbon preferentially removes oxygen from air. In closed or partially closed containers and vessels, oxygen depletion may reach hazardous levels. If workers are to enter a vessel containing carbon, appropriate sampling and work procedures for potentially low oxygen spaces should be followed, including all applicable Federal and State requirements.